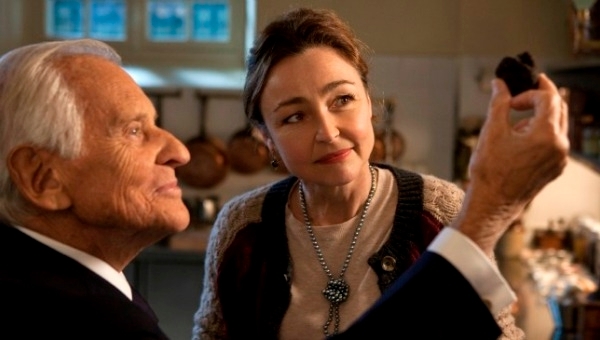 LES SAVEURS DU PALAIS is a well-balanced story, and audiences are sure to walk away with a smile, not to mention quite an appetite. Jessica Donnithorne reviews at San Sebastian. 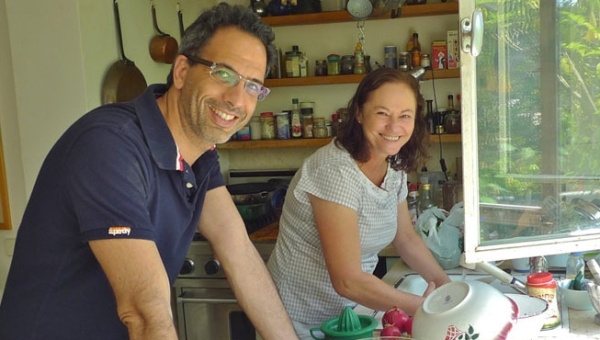 In James Nutt’s documentary JERUSALEM ON A PLATE Yotam Ottolenghi undertakes an immersive culinary journey through the streets of his childhood. Jessica Donnithorne reviews at San Sebastian Film Festival. 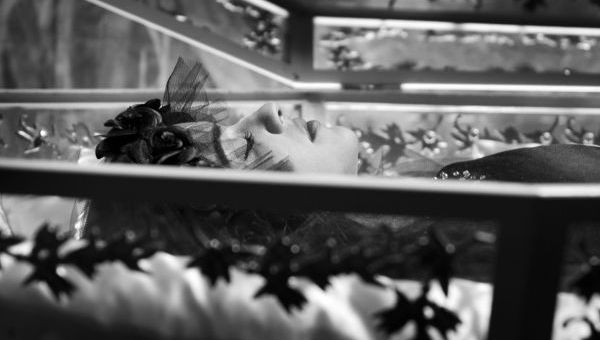 Pablo Berger’s silent transposal of the classic tale of Snow White onto 1920s Spain emerges as a critique of Spanish machista society, writes Jessica Donnithorne at the San Sebastian Film Festival.